A premium flea control product, combining fast-acting insecticides to kill adult fleas and an insect growth regulator, which prevents the development of larvae and eggs, breaking the flea lifecycle. Effective in the environment for up to six months. 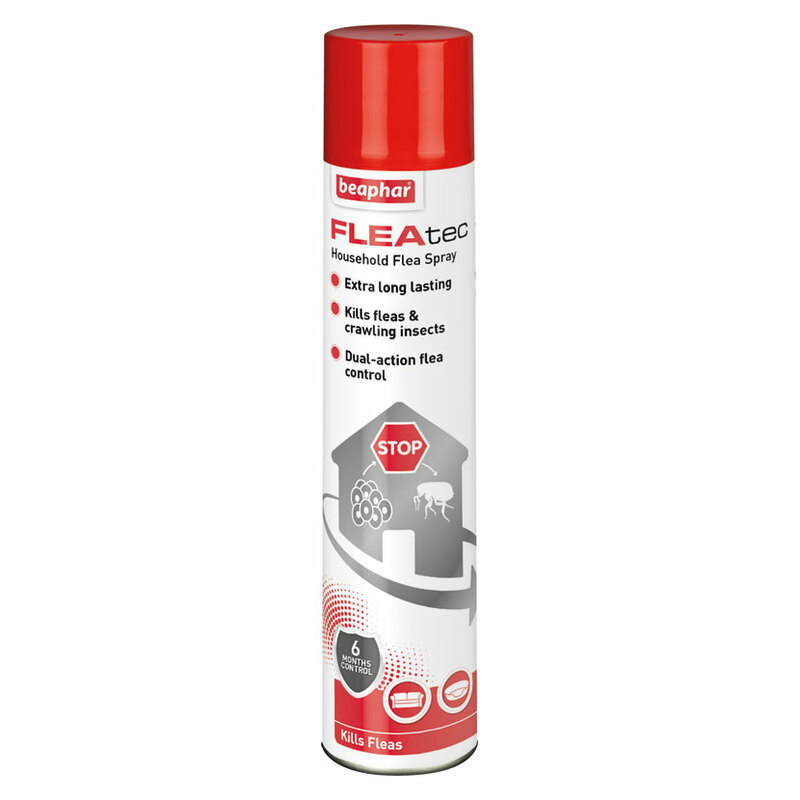 There are currently no questions for FLEAtec Household Flea Spray - be the first to ask one!